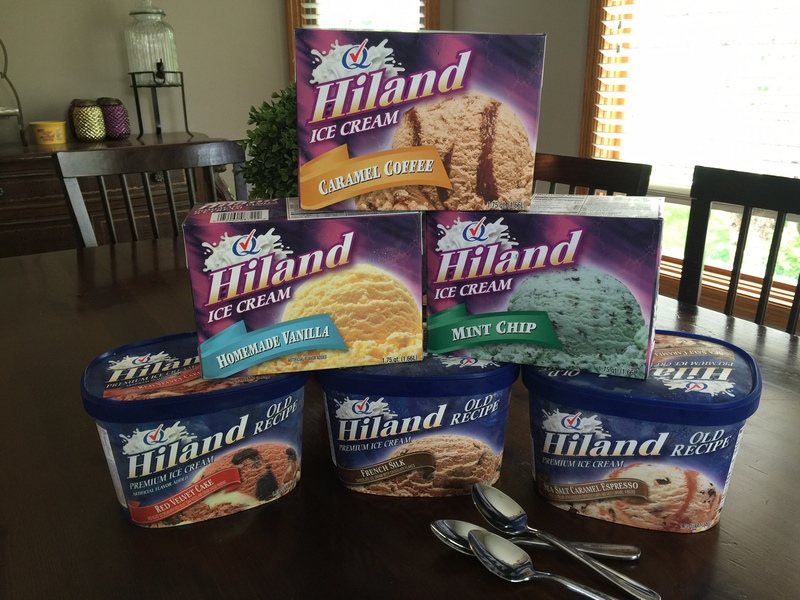 Six new ice cream flavors join the Hiland Dairy family…and we put them to the test! Peanut butter and jelly, milk and cookies, cell phones and chargers…one thing just doesn’t go without the other. That’s why when I think of summer, I think of ice cream! And Hiland Dairy has six new flavors that my kids wanted to put to the test. I mean really, who wouldn’t? 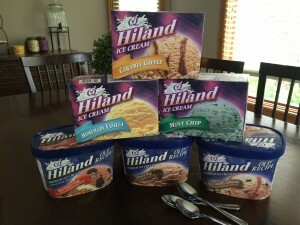 Six new flavors of Hiland Ice Cream. Hiland Dairy’s six new flavors are Red Velvet Cake, French Silk, Sea Salt Caramel Espresso, Homemade Vanilla, Caramel Coffee and Mint Chip. You can go to HilandIceCream.com to find out more about each new flavor AND sign up for a $1 off coupon! Michael and Chloe gave a huge thumbs up to Mint Chip. Mia couldn’t get enough of the French Silk. 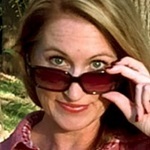 It was a tie for me between Caramel Coffee and Sea Salt Caramel Espresso (I know…shocker!). 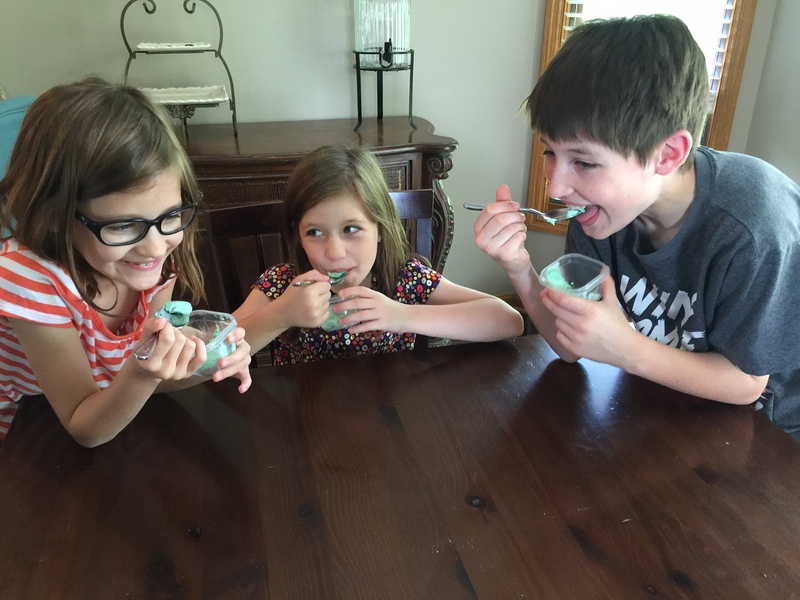 Have your family put the new flavors to the test to determine the best! I’d love to hear what the members of your family think the best new flavor is. Have each person leave a comment below with their favorite flavor and we’ll see which one is really the best! Add Hiland Dairy Milk to any of these flavors to make a delicious milkshake for a summertime-thirst quencher!